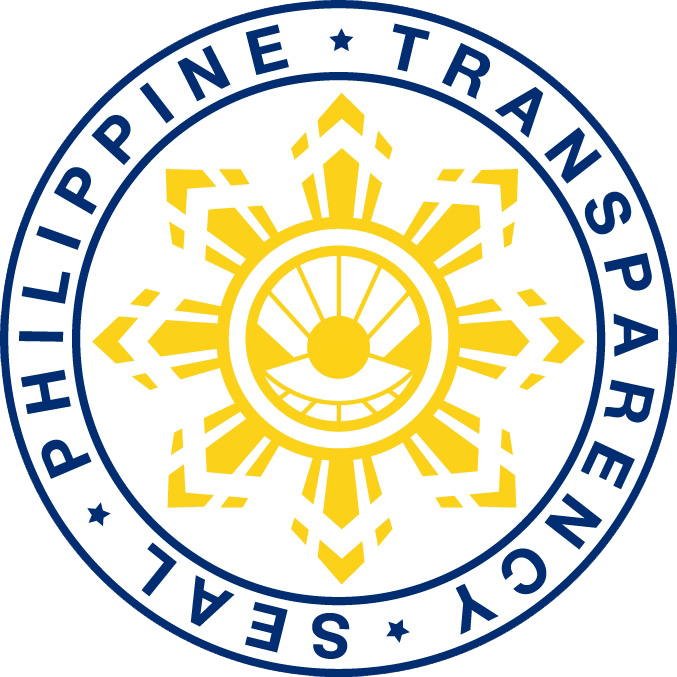 The School Health and Nutrition Unit of the School Governance and Operations Division accomplished various health programs for January and February, 2017. 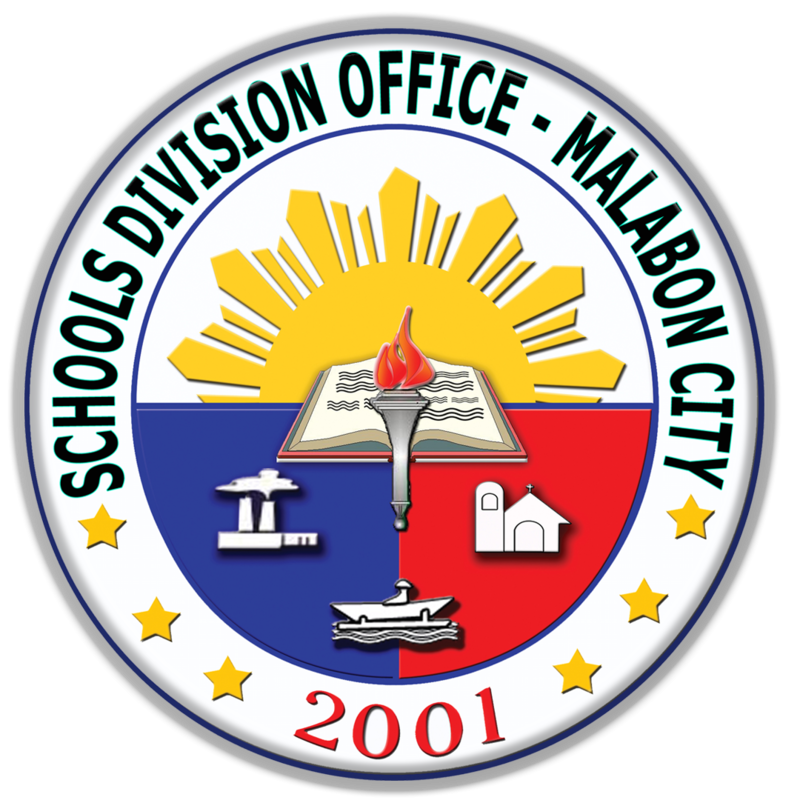 One hundred percent of the public school students underwent deworming for the National Schools Deworming Month in January. 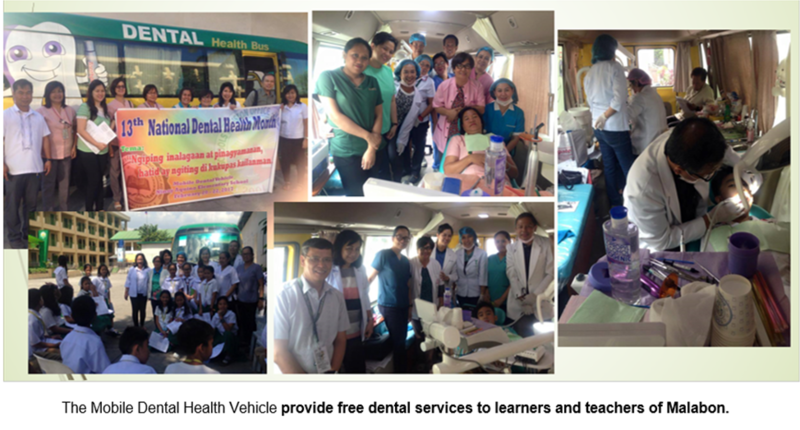 The Unit also led the utilization of Mobile Dental Health Vehicle at Ninoy Aquino Elementary School from February 20 to 22, 2017 wherein 329 learners and 19 teachers underwent free dental treatments (tooth extraction, prophylaxis, etc.) 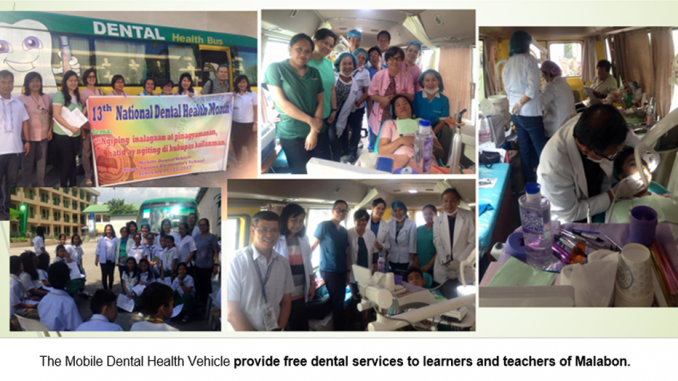 in observance of the 13th National Dental Health Month.